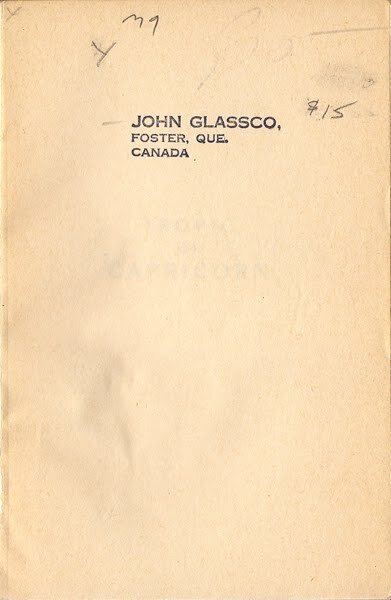 John Glassco's well-read copy of Tropic of Capricorn. 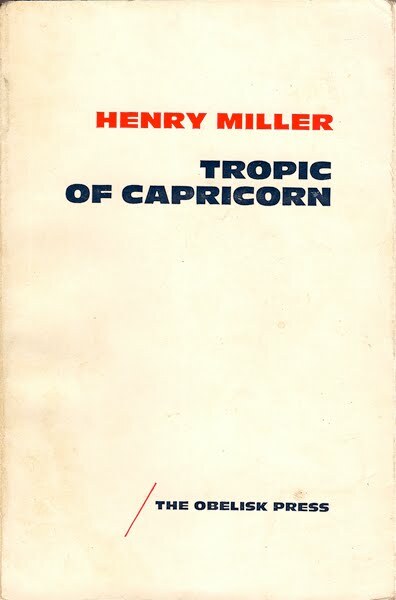 Such were his reclusive years that it wasn't until 1941 that he first became aware of Miller. 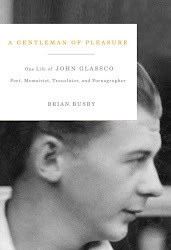 Glassco was impressed at first, believing the American's writing, "so very brilliant and fresh, and so dismayingly more striking, more up-to-date and more technically advanced, than the stuff I have been turning out lately." 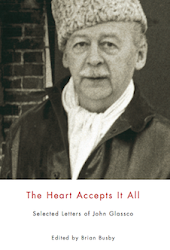 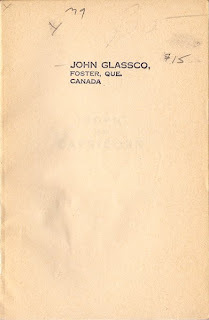 However, Glassco quickly revised the judgement, writing his friend Robert McAlmon that Miller's writing contained "a lack of directness and simplicity, sensationalism, pretentiousness, wire-drawness and deadly sophistication." 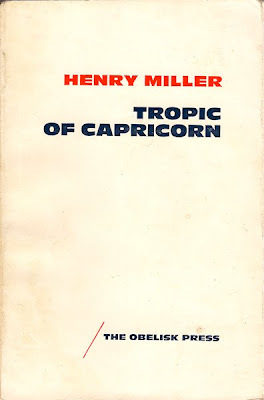 The thirteenth of thirty posts focussing on images not found in A Gentleman of Pleasure.